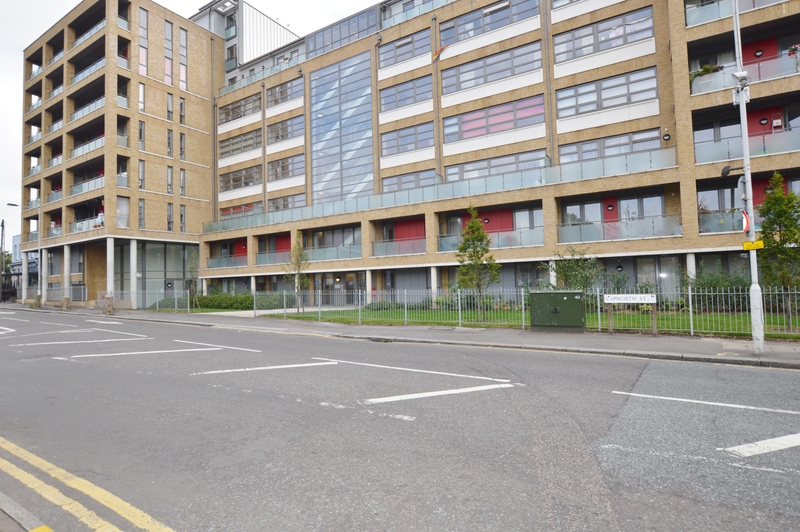 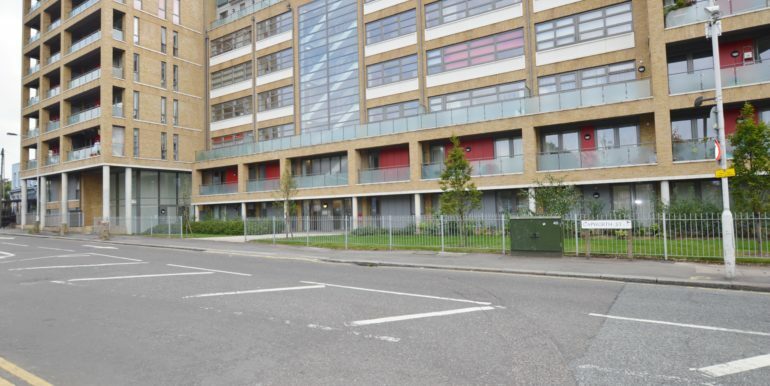 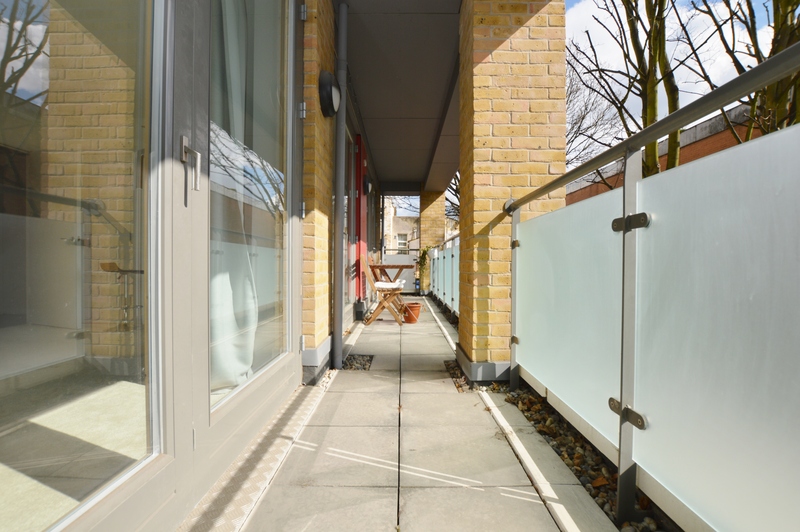 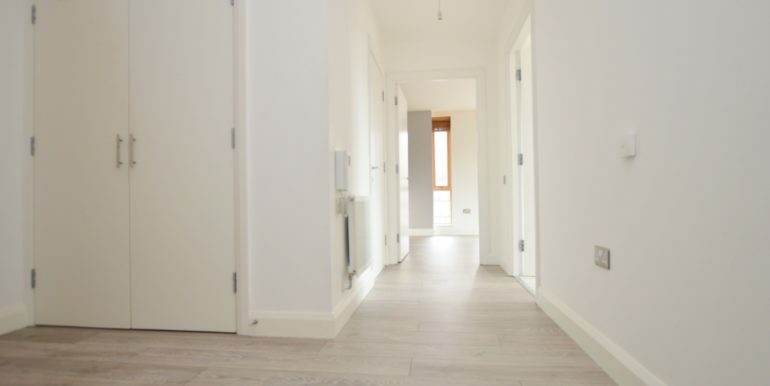 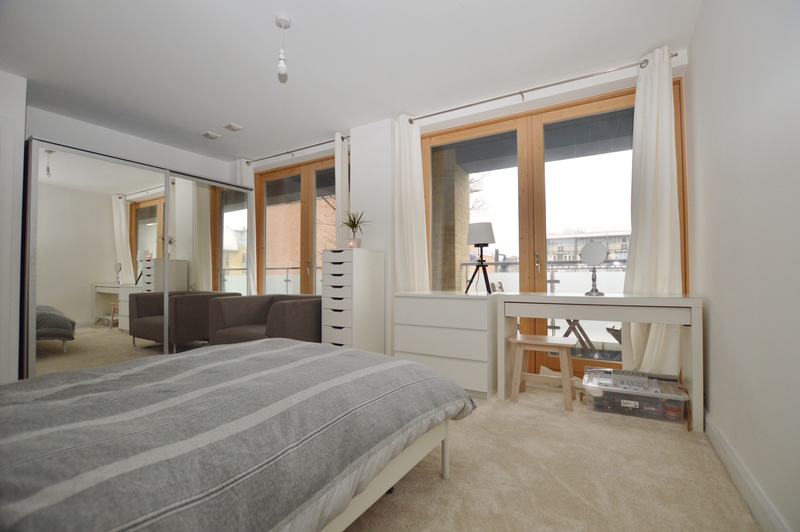 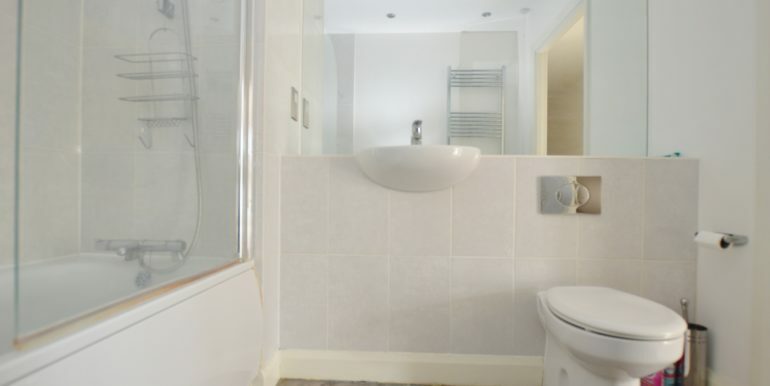 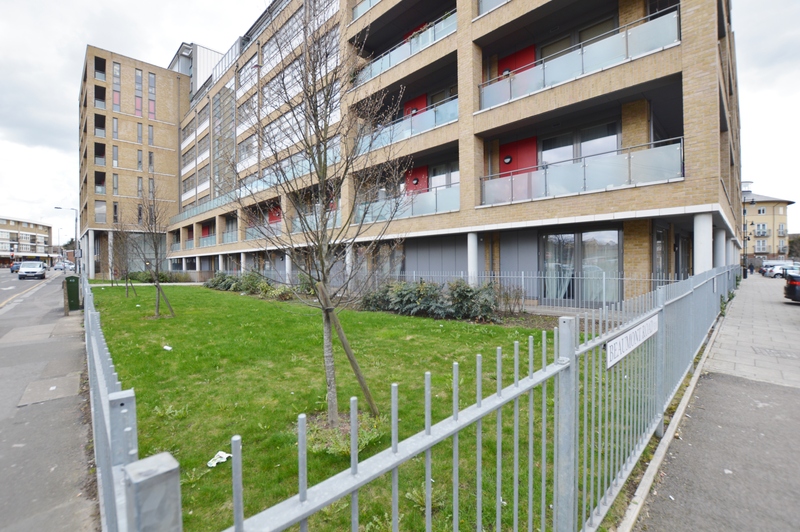 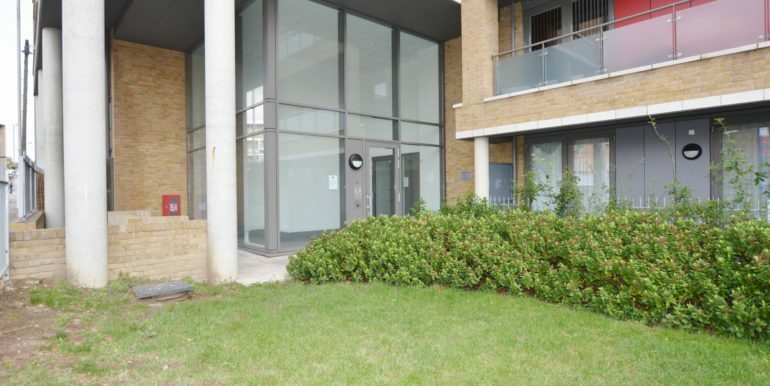 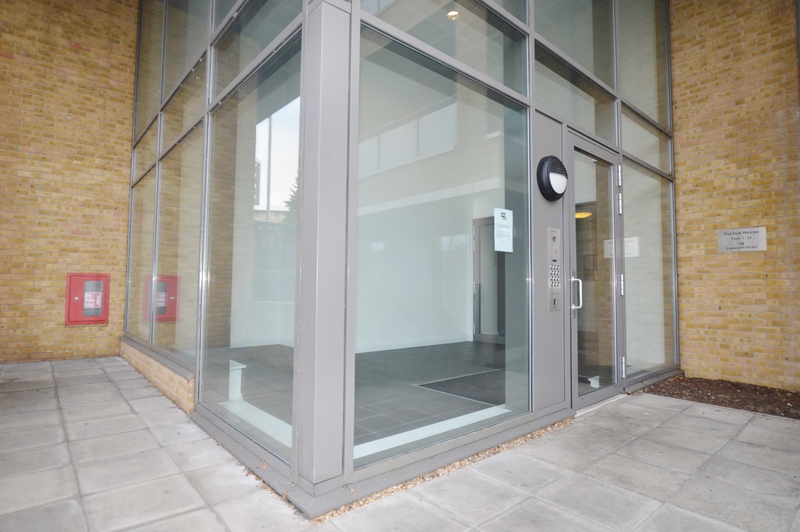 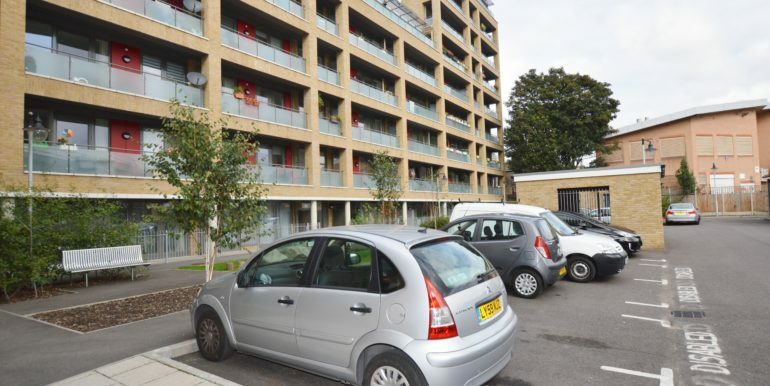 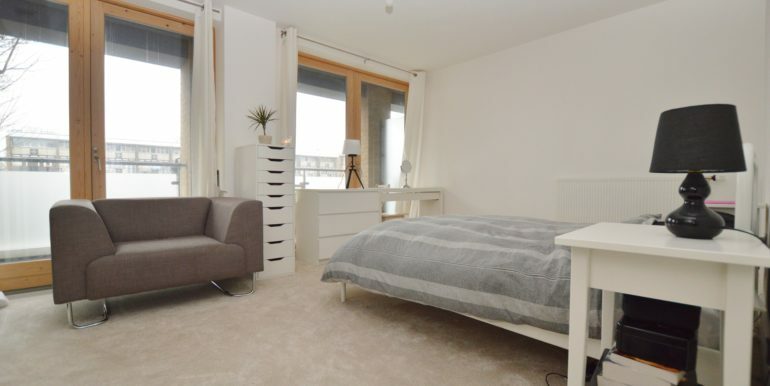 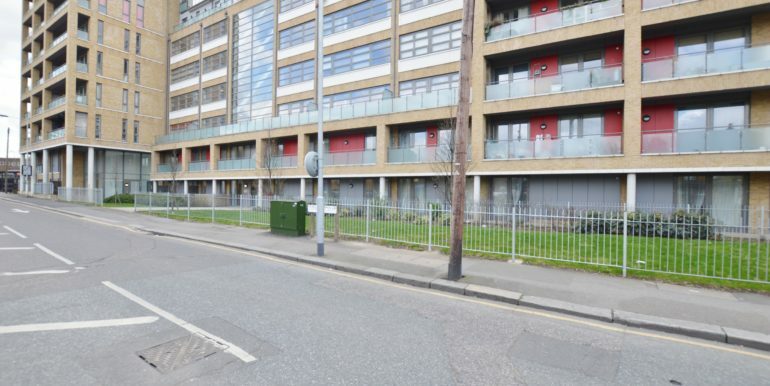 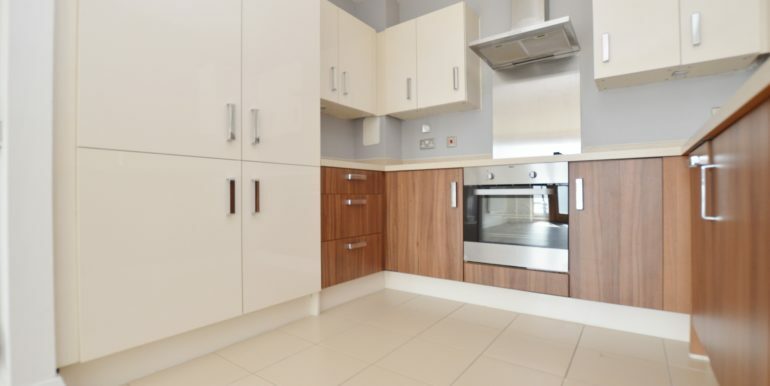 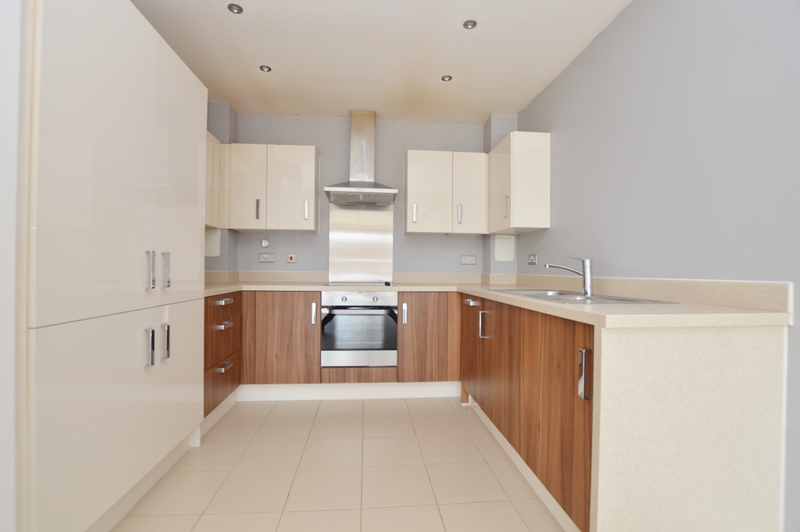 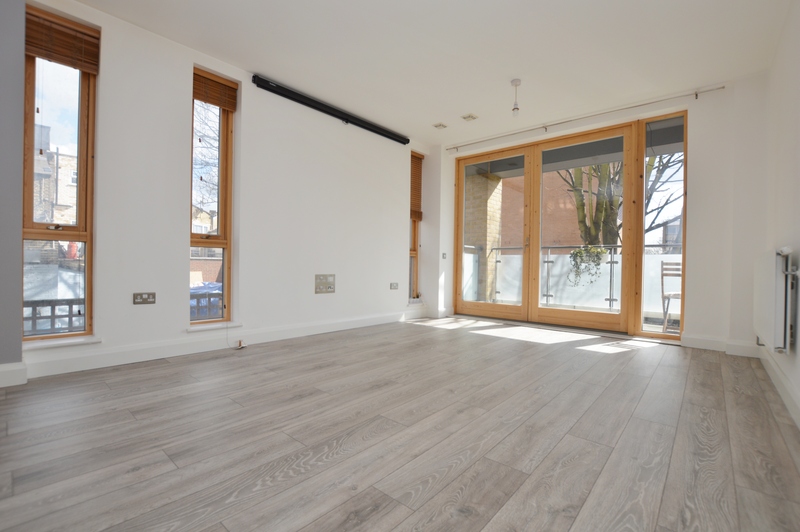 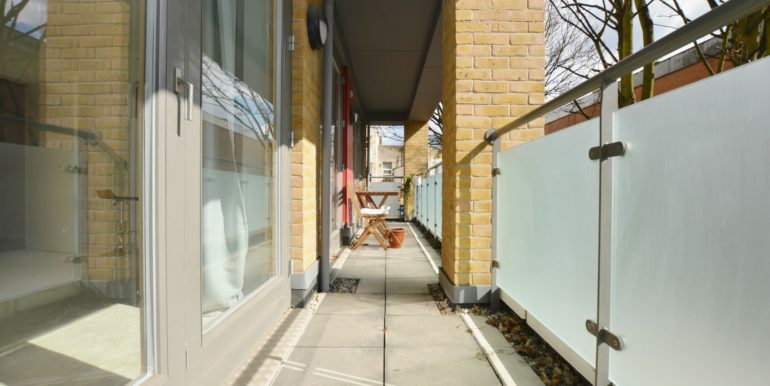 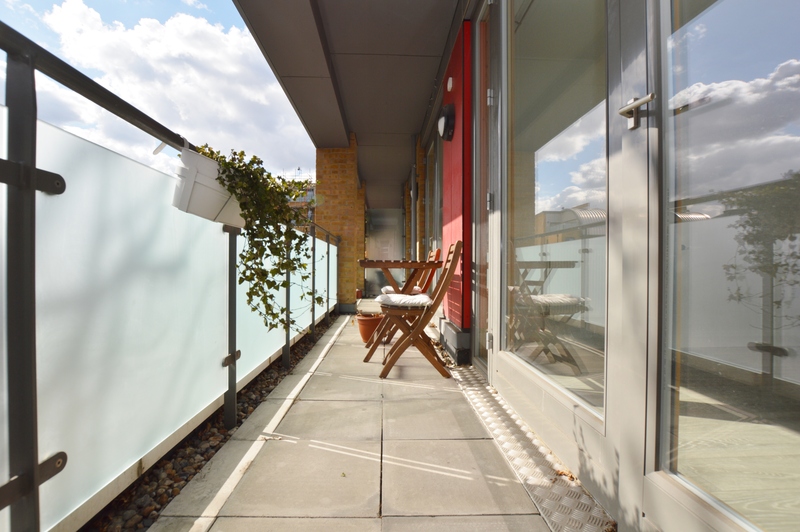 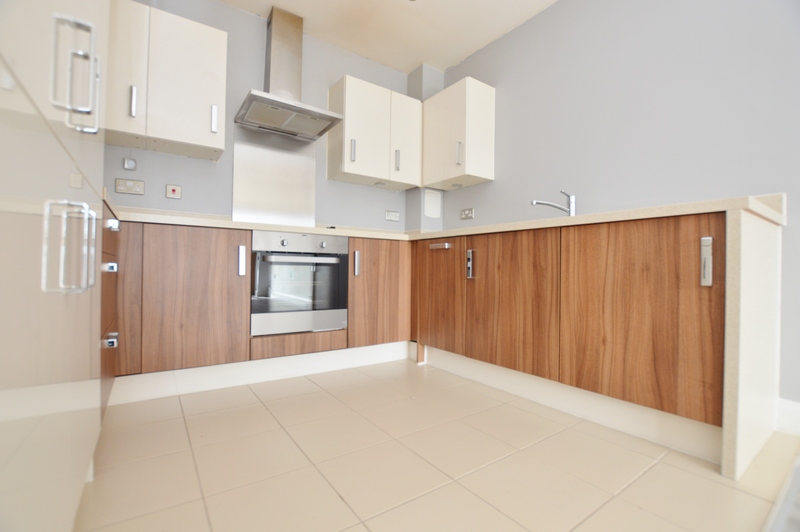 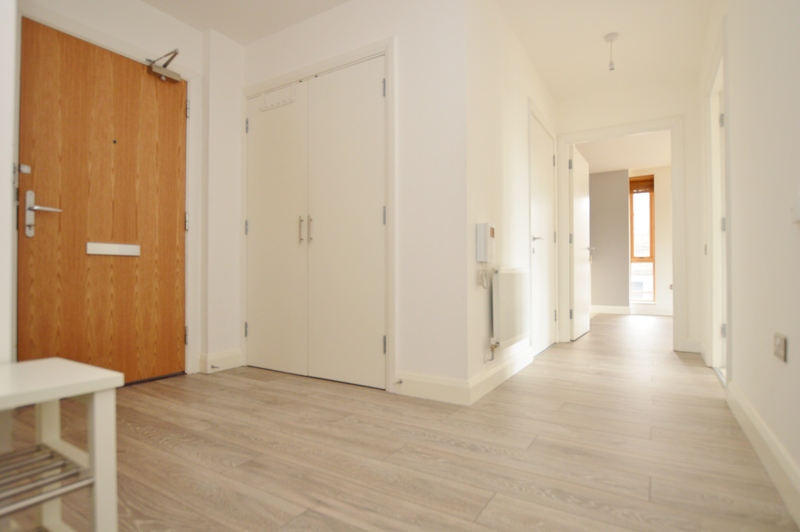 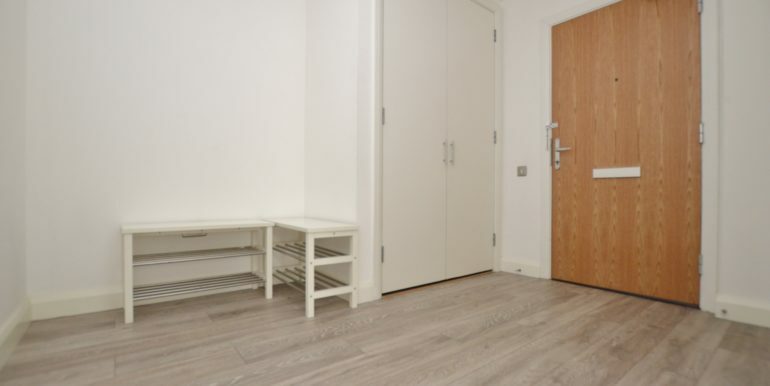 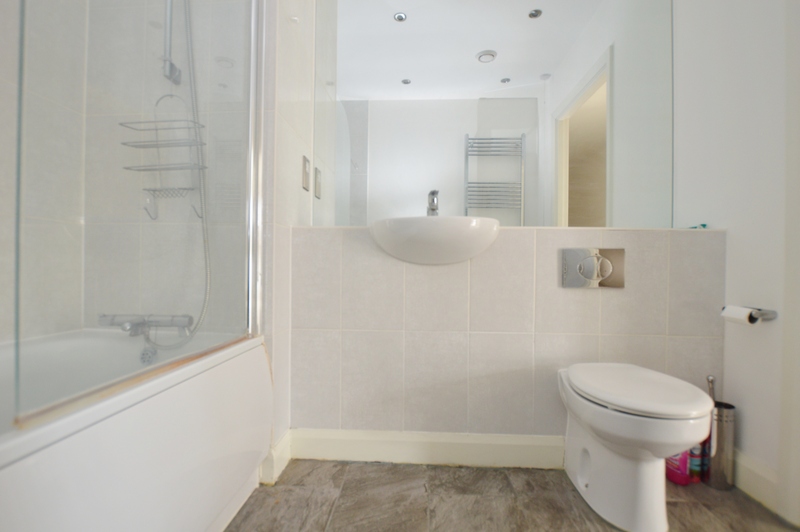 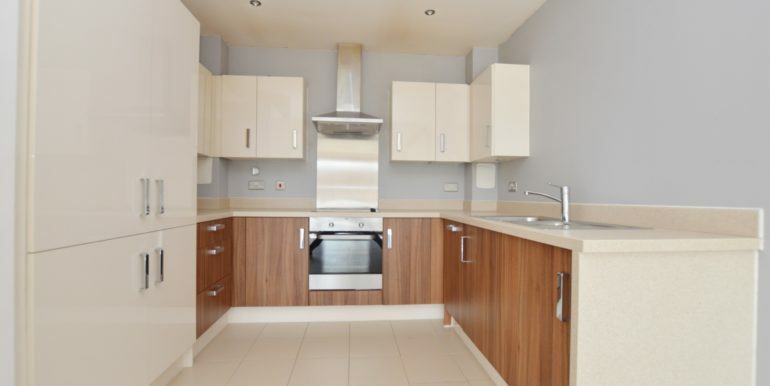 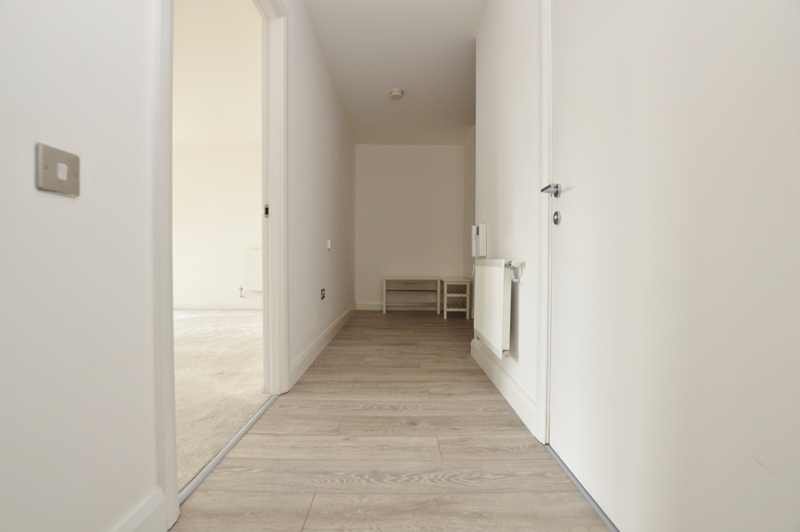 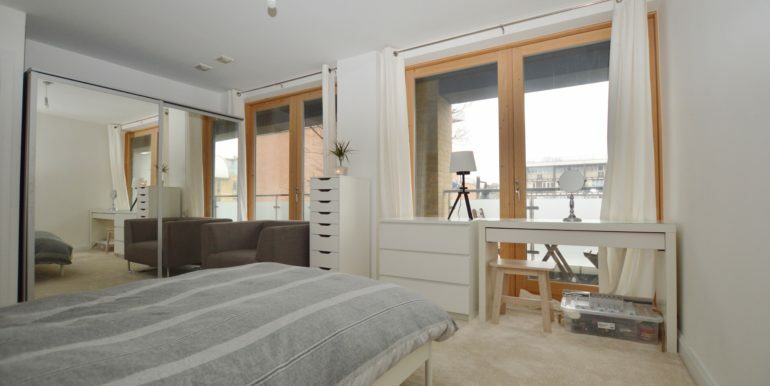 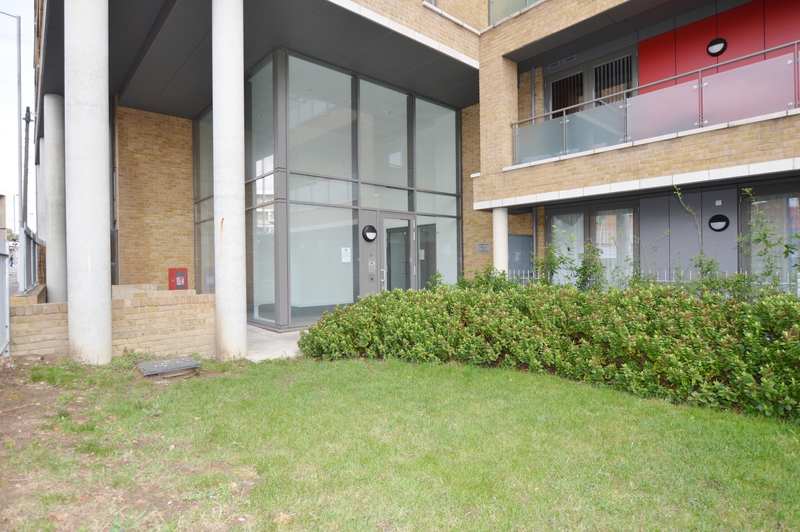 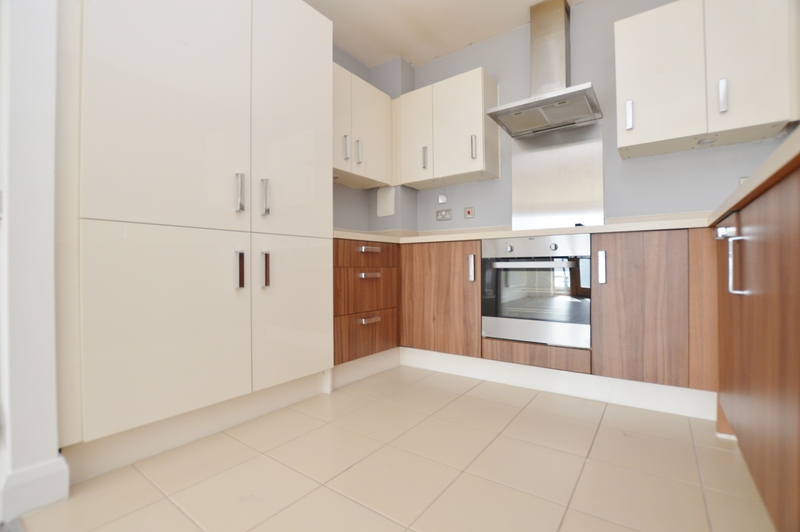 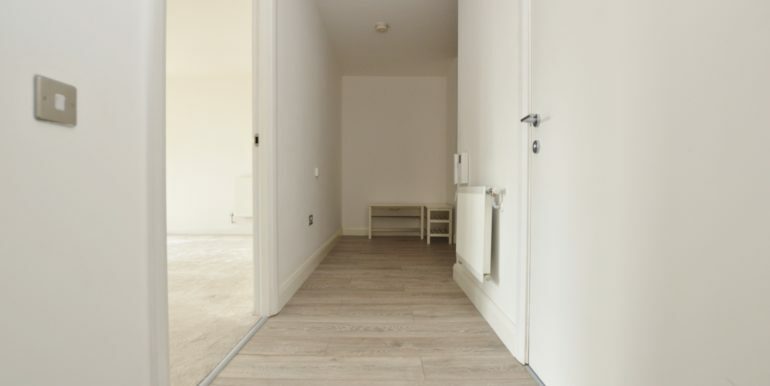 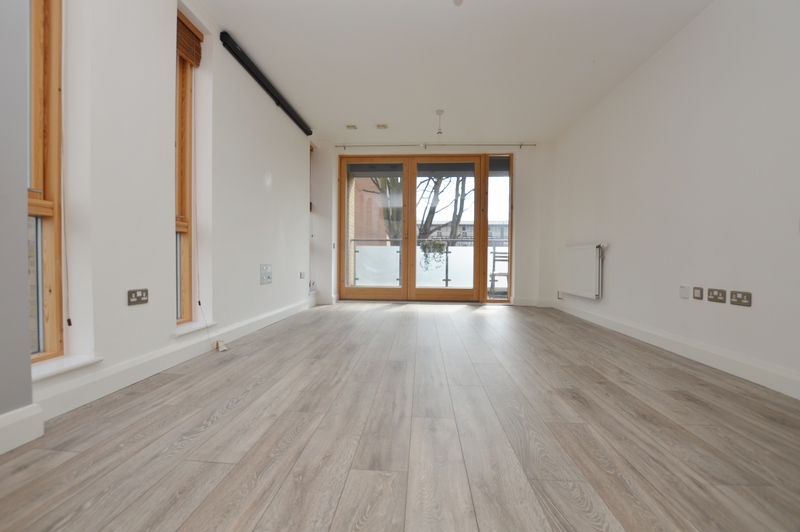 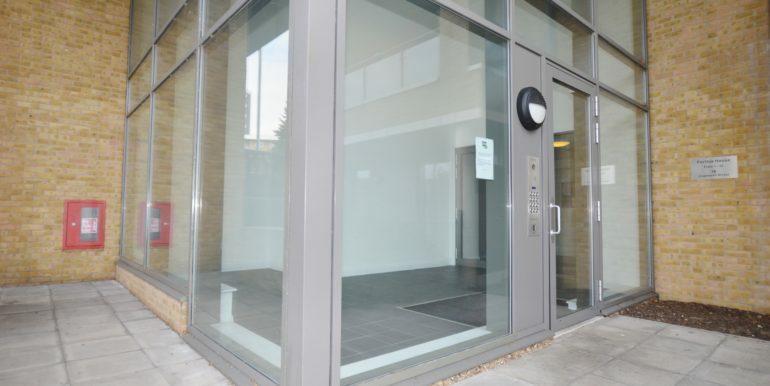 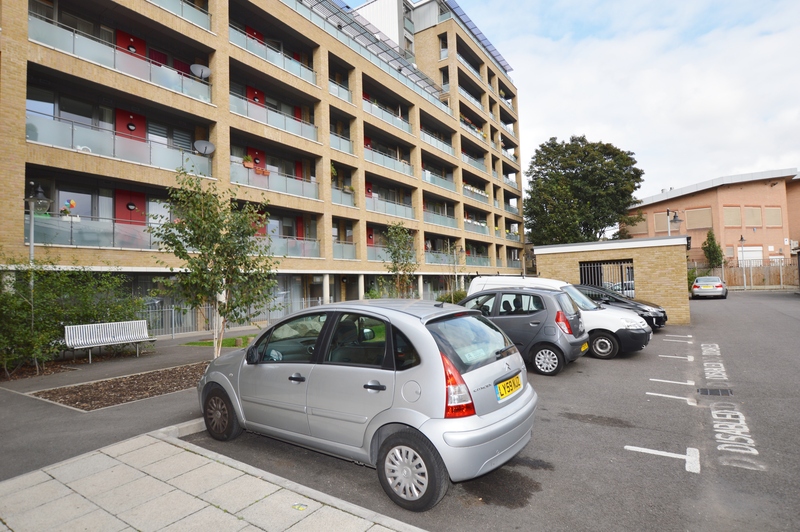 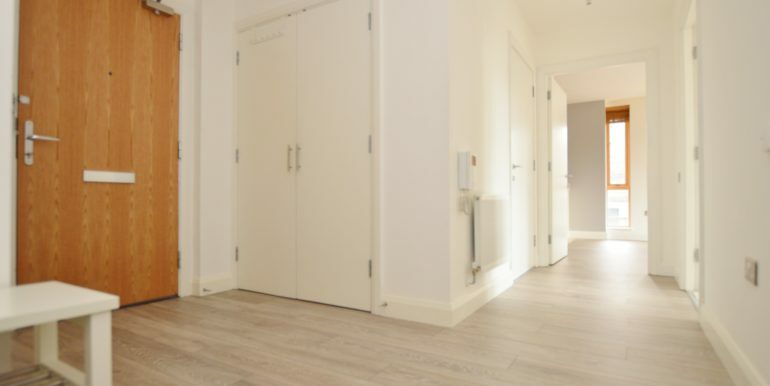 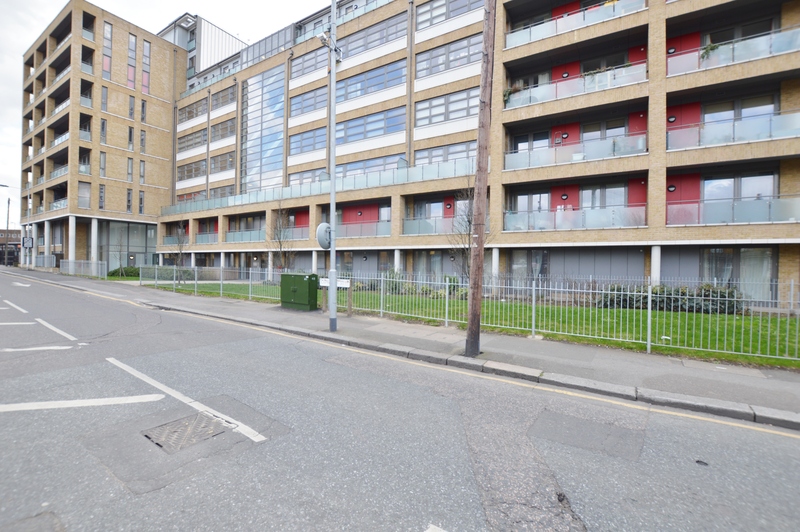 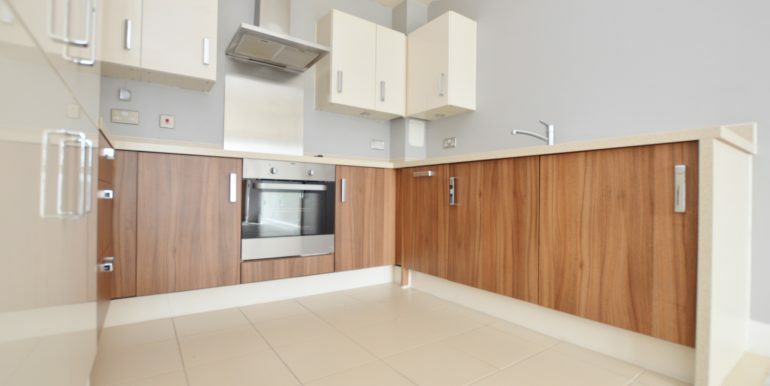 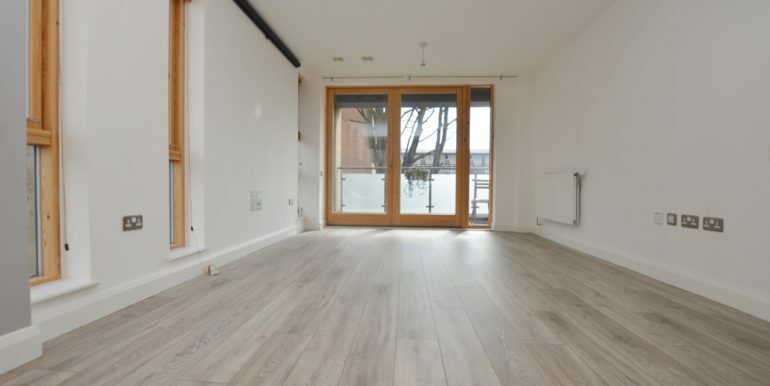 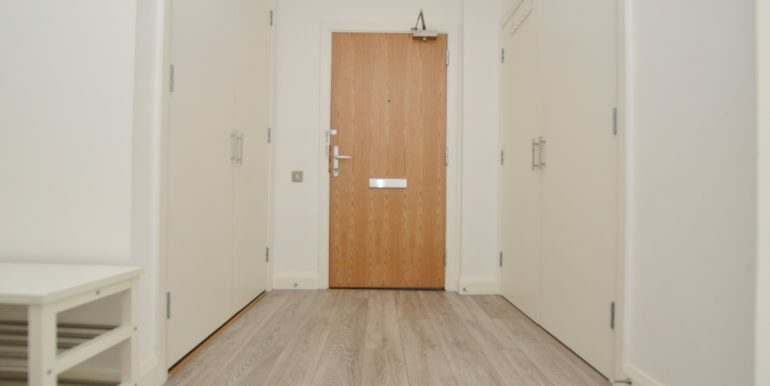 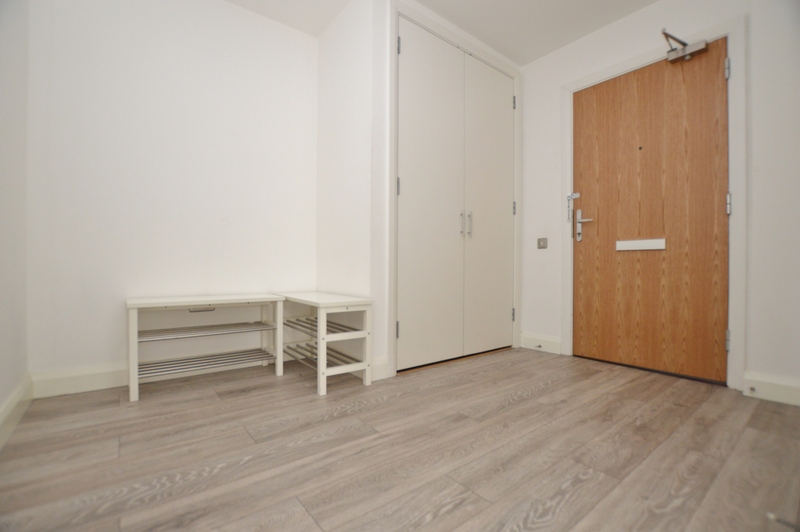 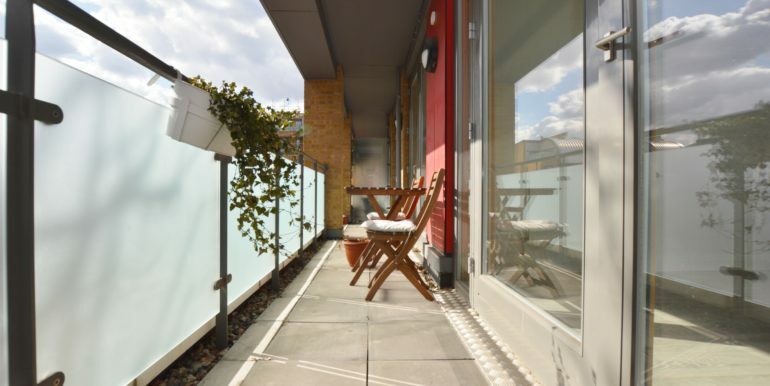 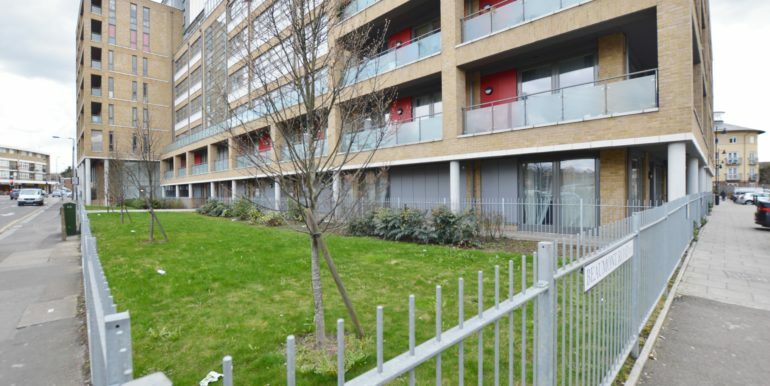 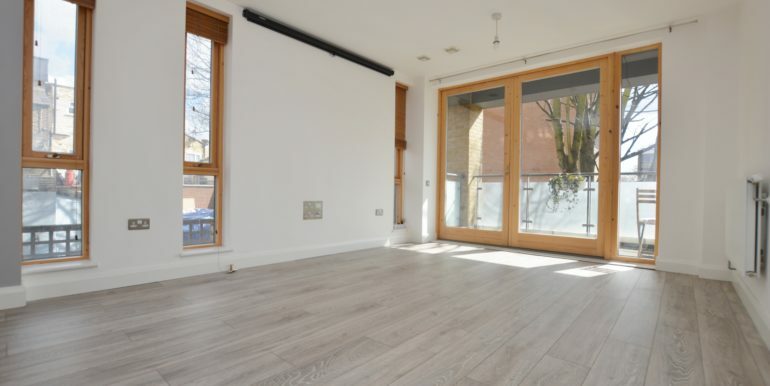 Located off the vibrant Leyton High Road and perfect as a first step on the property ladder or as a rental investment, this larger then average one bedroom apartment is set on the first floor of a modern private purpose built development on Capworth Street. 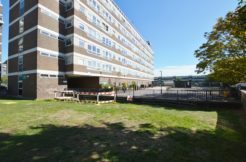 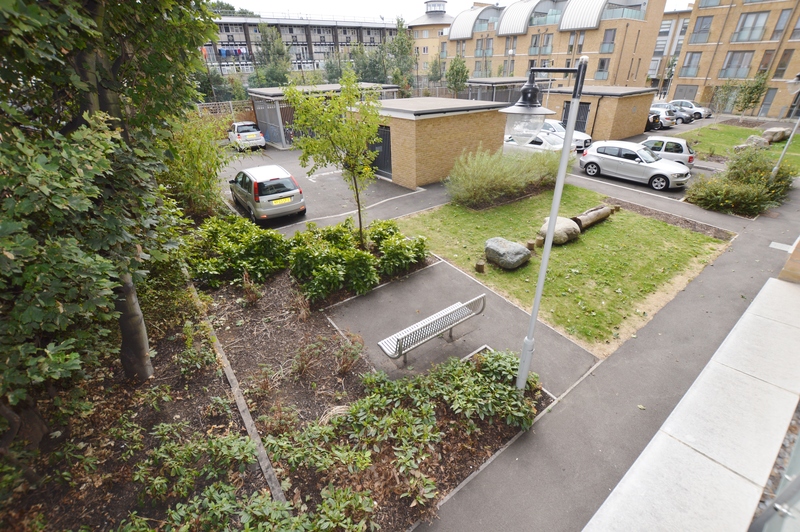 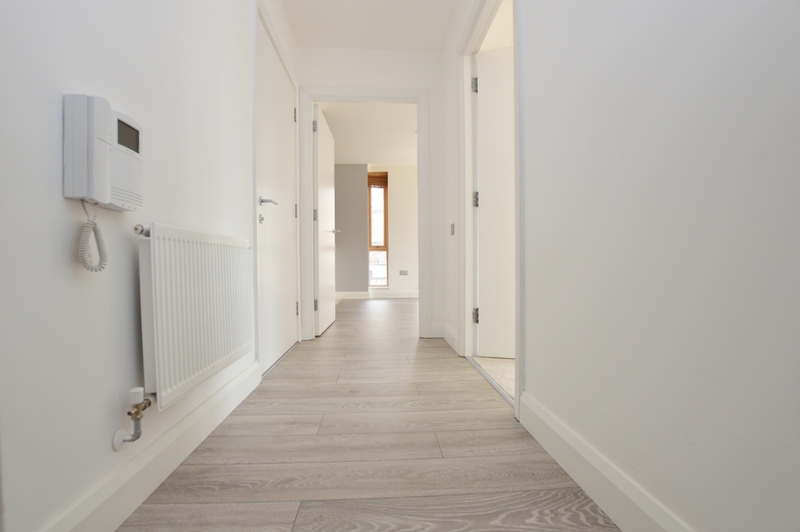 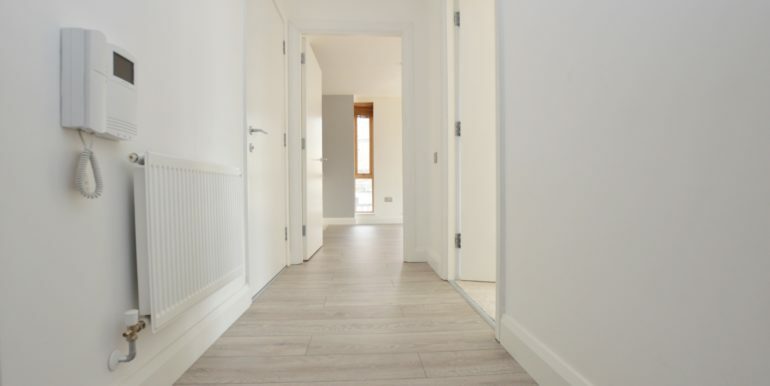 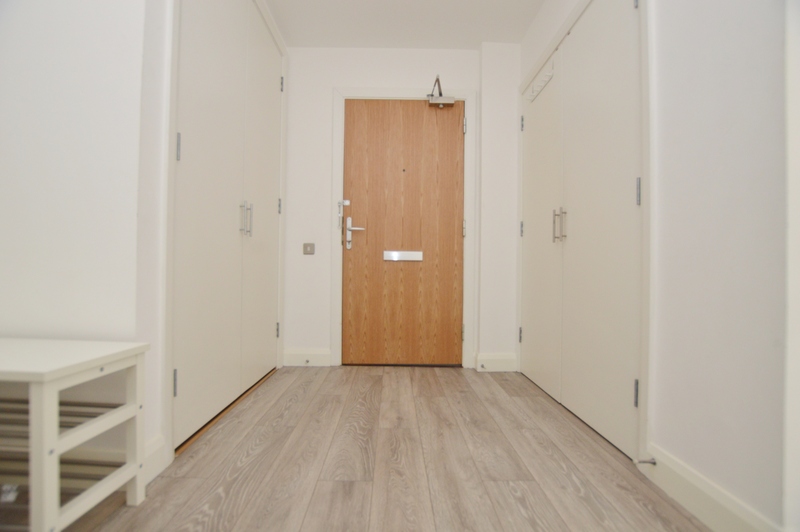 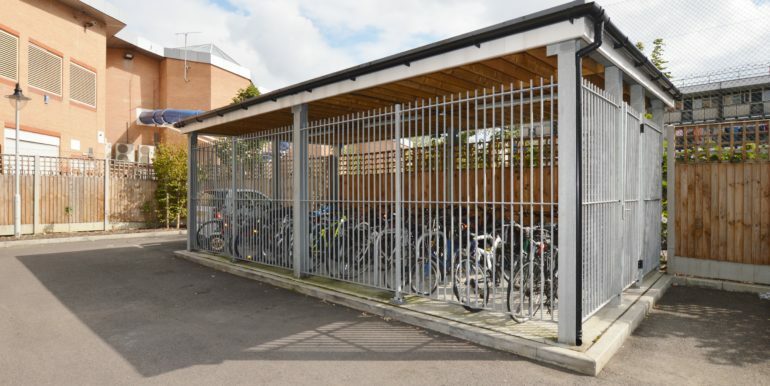 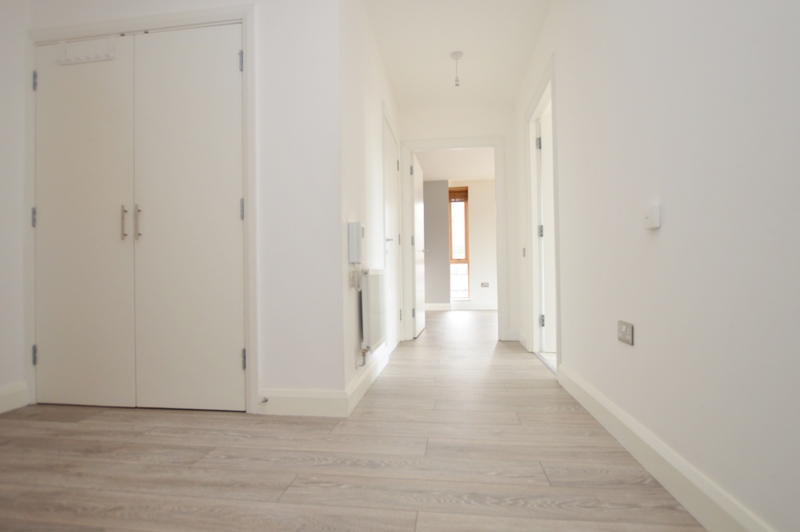 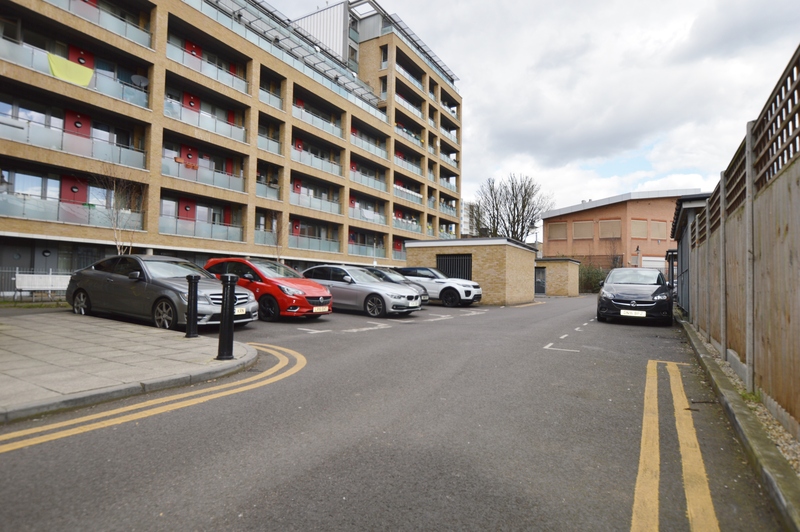 This development benefits from having a video entryphone system, lift, communal parking, a communal garden and an on site bike park. 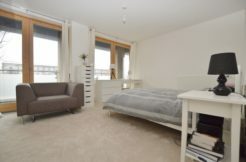 This energy efficient & unique property internally measures approximately 700 sq ft and consists of a spacious entrance hallway with good storage space, a modern fitted kitchen with integrated appliances which is open plan with the living room, a private full length balcony/terrace approximately measuring 125 sq ft connecting to both the bedroom & living room, an impressive double bedroom with fitted wardrobes and a large family bathroom. 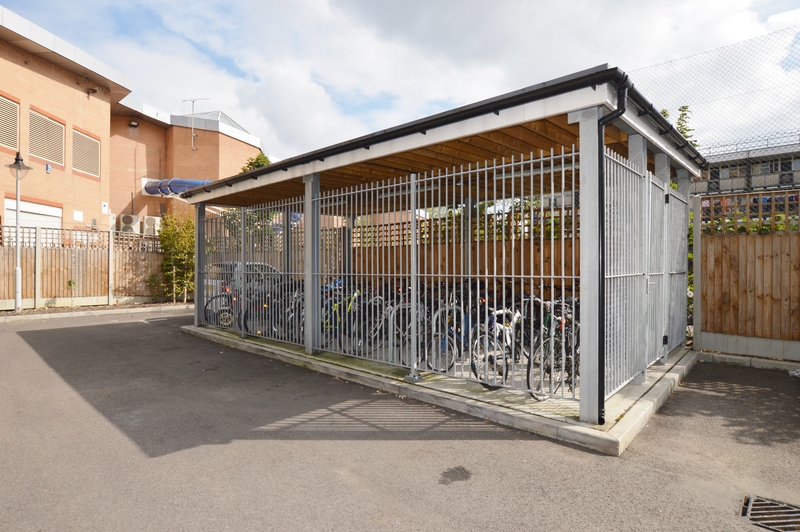 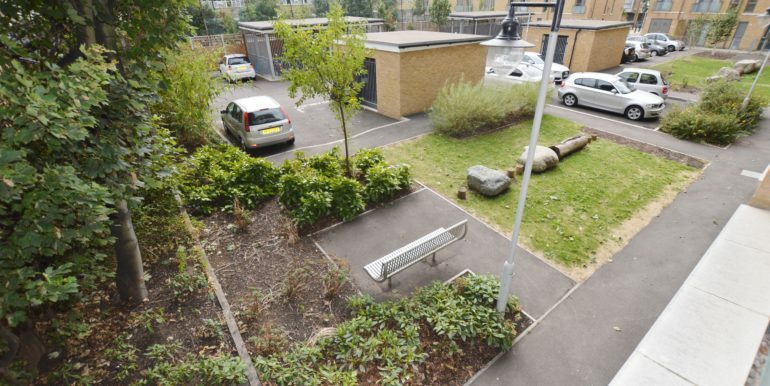 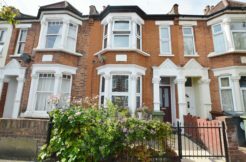 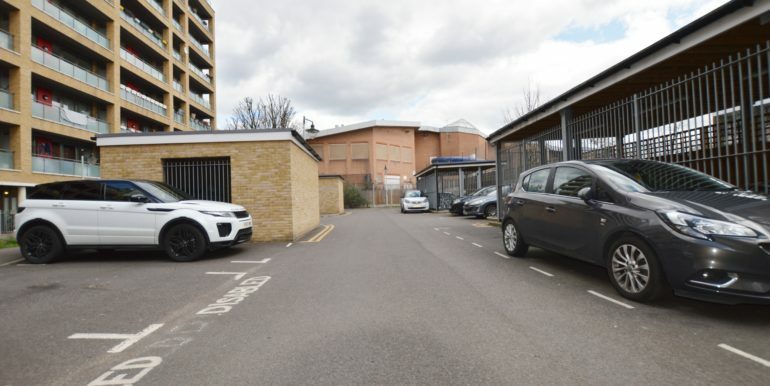 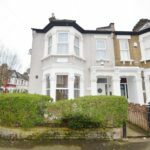 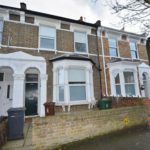 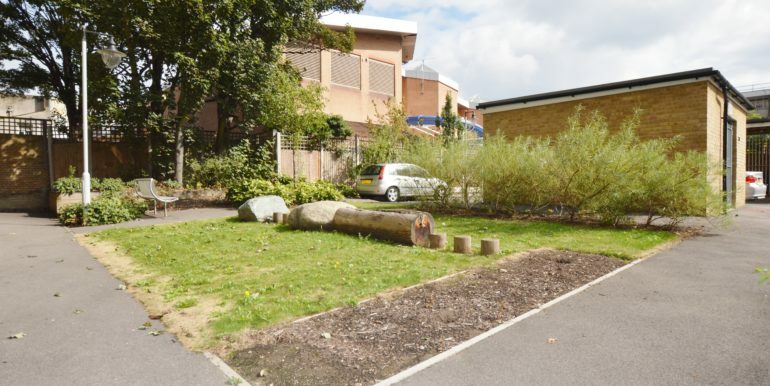 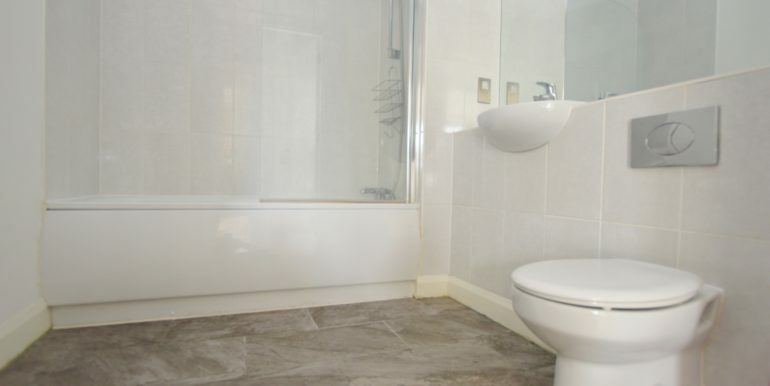 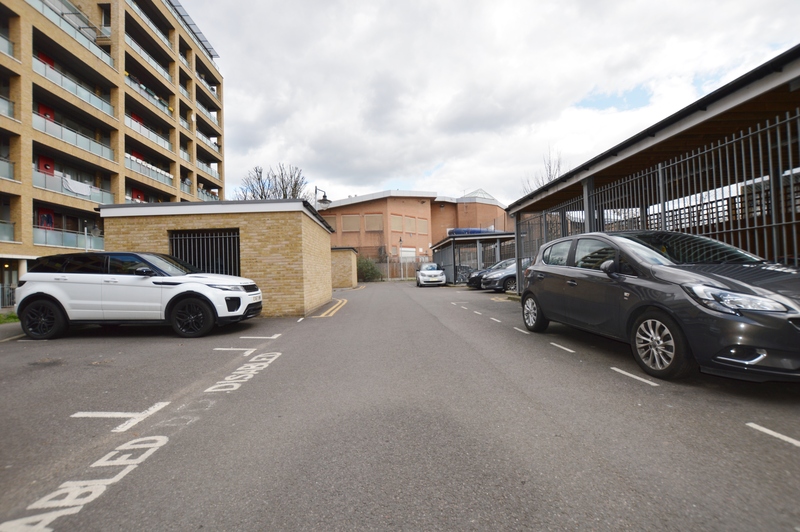 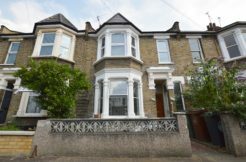 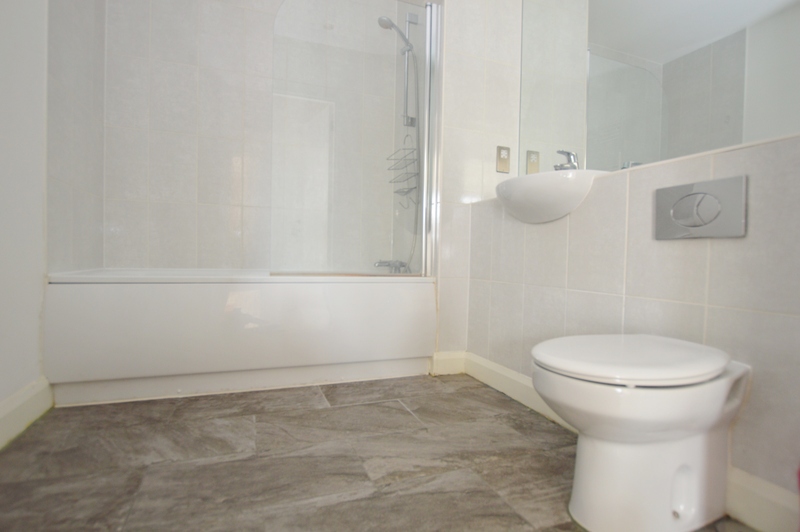 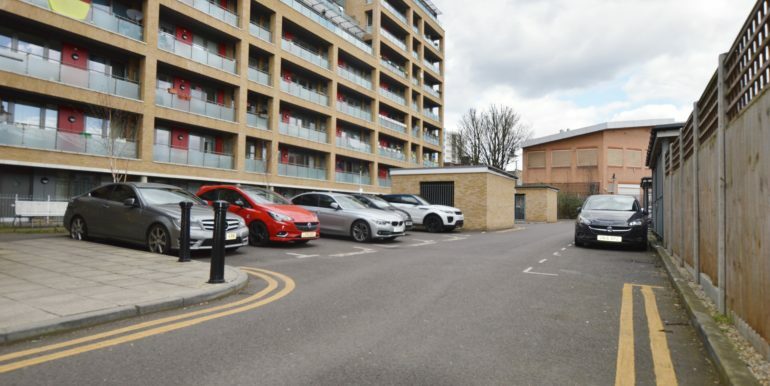 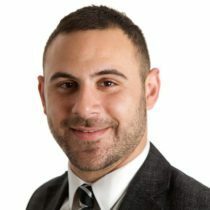 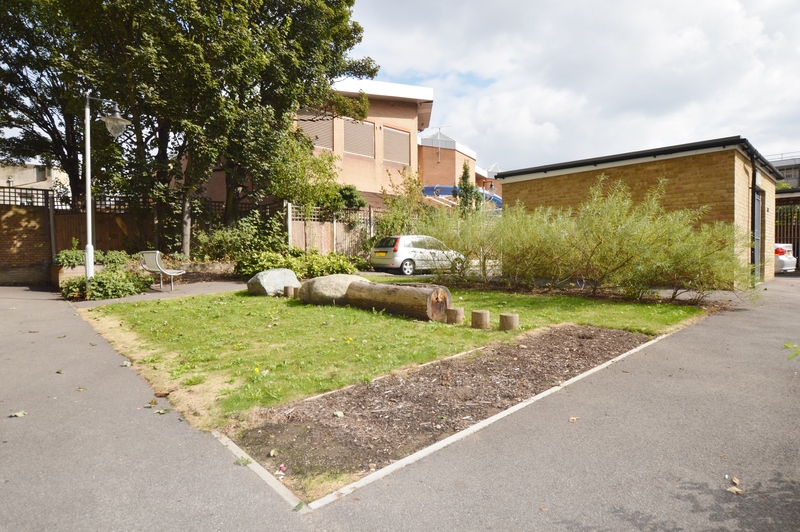 The property is situated within walking distance of Leyton Midland Station and Bakers Arms which offers an array of shopping facilities and bus routes.